Built to immitate a butterfly, this dry fruit box has meenakari work with earthy colours actually looks like a pretty butterfly. 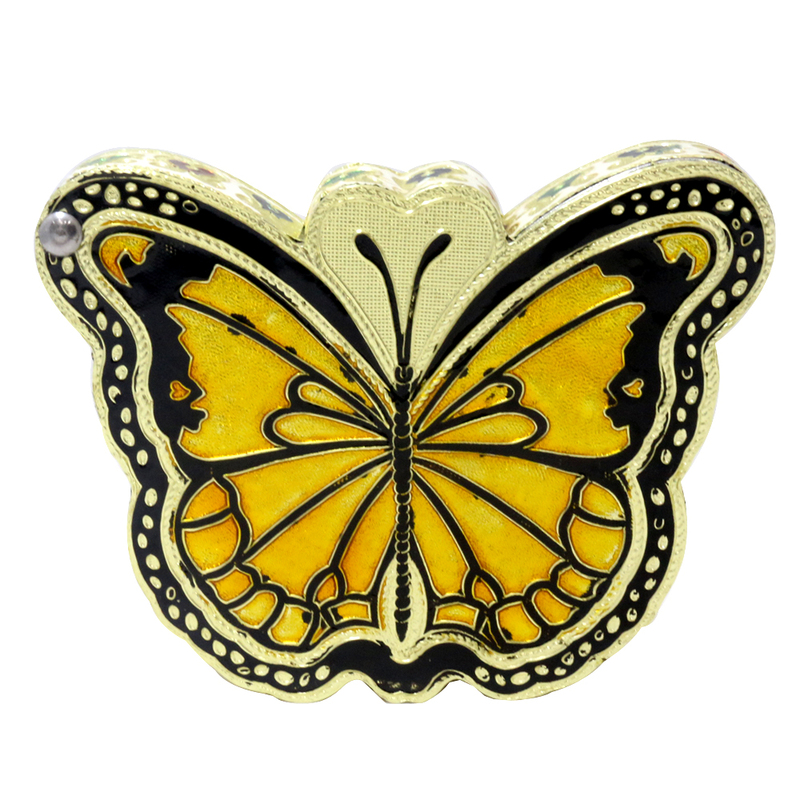 Etched with meenakari work with a perfect blend of earthy colours, this butterfly look alike dryfruit box is your best friend in storing or gifting Read More..dry fruits. Made from wood, comes in a small size and can fit in quite easily in small spaces and looks like an extremely well thought out gift. Show Less..